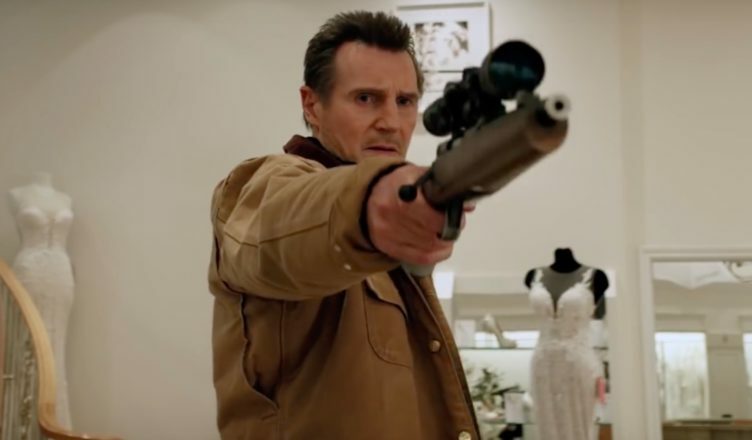 Man of Reason: Liam Neeson is out for yet more revenge in his latest action film ‘Cold Pursuit’. Unfortunately, a pall has drifted over Cold Pursuit. Strong expectations for the film’s box office were thrown into doubt earlier this week after Neeson told The Independent of an incident four decades ago when a friend of his was raped by a black man. Irony of ironies, it’s a man she’s defending, a poor single guy caring for his mother who simply wants to deduct expenses on his tax return. The law says he can’t because he’s male, and thus Ginsburg seizes her big opportunity to assert the principle of equality before the law, regardless of gender. Replete with swearing and a generous splattering of blood, Field – best-known as the hard-faced actor from Chopper, Two Hands and Gettin’ Square – does a solid job compressing a grab-bag of storylines, including a slightly superfluous romance, into a cohesive crime-drama.